The Fontainebleau name has a long and illustrious history that stretches back for years. 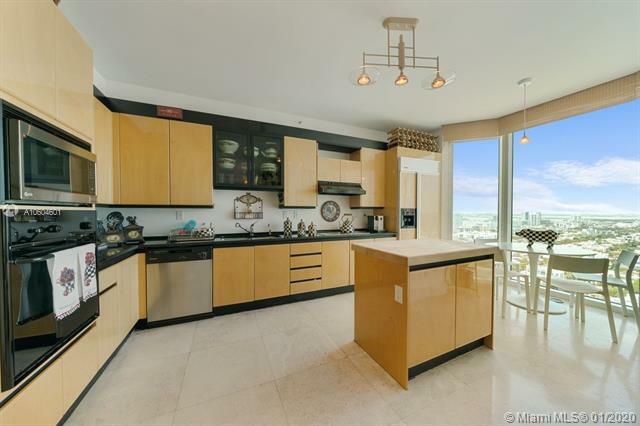 Ever since it came under the control of the famous Hilton name, the Fontainebleau II condo in Miami Beach has reinforced why this condo offering a smorgasbord of amenities remains a top choice in Miami Beach condos. 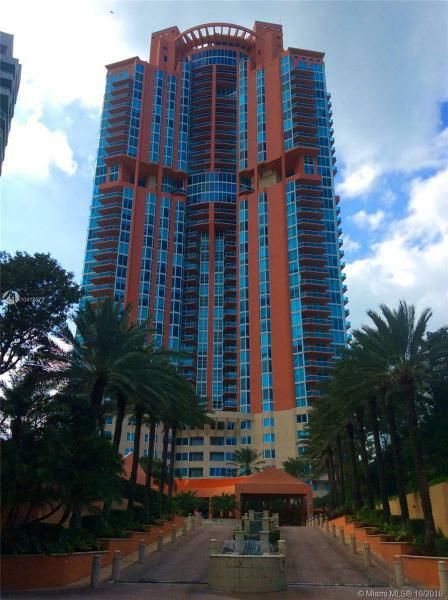 The Fontainebleau II and its truckload of amenities are absolutely mind boggling. Over 1000 feet of private beachfront, more than ten acres of recreational areas, all inclusive spa and fitness services and facilities, various dining establishments, shopping, the list goes on and on. 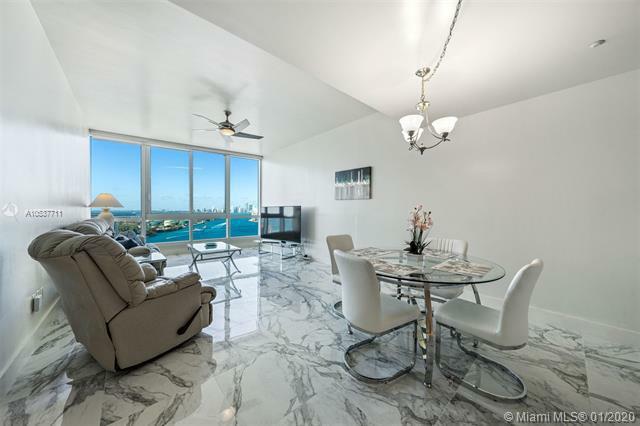 The 460 Fontainebleau II condo units also boast excellence such as beautiful furniture, room service, flat screen televisions, and natural Berber carpeting. The luxurious marble bathrooms and the bar complete with stone facing perfectly complement the contemporary kitchens. 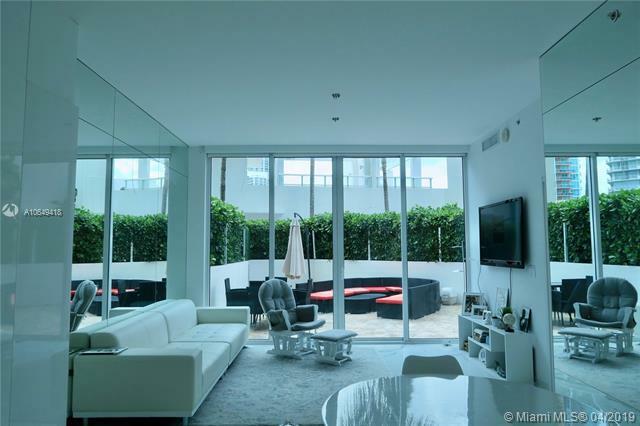 The Fontainebleau II condo is located in South Florida’s hottest and most diverse city: Miami Beach. As a Fontainebleau II condo resident, you’ll enjoy restaurants within walking distance from the Fontainebleau II condo to the wonderful views of Downtown Miami and Miami Beach itself from within the Fontainebleau II condo. Living at the Fontainebleau II Miami Beach condo means always having the best of the city nearby plus a Fontainebleau II condo home that has everything you might need in a city that is always stylish.